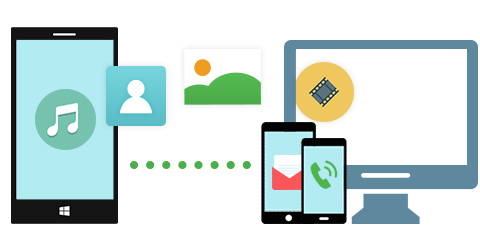 Why You Need Phone to Phone Transfer? Switching from Android to iPhone? How to transfer data from Android to iPhone? Phone to Phone Transfer can handle that for you. It is one-click and risk-free phone data transfer software. 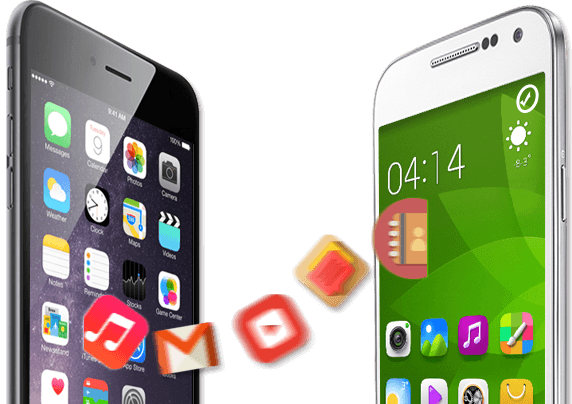 It can transfer contacts from Android to iPhone and also transfer music, photos, calendars, messages and even Apps and App data between two mobile phones. 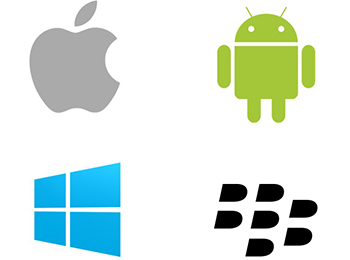 It supports Android phone, iPhone, Windows phone, Symbian Phone (Nokia) and BlackBerry. What You Can Do with Phone to Phone Transfer? This Phone to Phone Transfer supports more than 3000 mobile phones released by different brands, such as iPhone, HTC, Samsung, MOTO, LG, Sony, XiaoMi, HuaWei, ZTE, OnePlus, Nokia, and BlackBerry. It supports any mobile phone using AT&T, Verizon, Sprint and T-Mobile. So you don’t need to worry about the software can’t recognize your phone. This mobile phone transfer software is really easy-to-use. You don’t need to have any experience about tech and software. You just need to connect your Phones and click “Transfer” button. All your data will be transferred from old phone to new phone. After transferring data from one phone to another, the data is still on your old phone. Nothing to worry about to lose data.